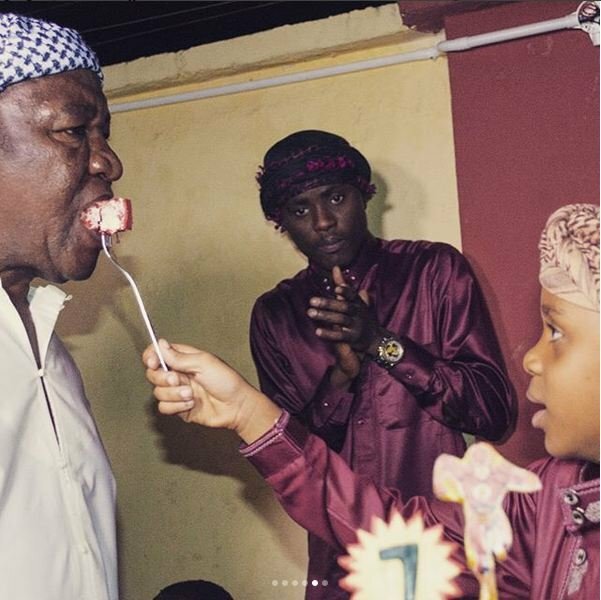 Alikiba’s father mzee Saleh Kiba has died, the deceased passed on while receiving treatment at Muhimbili National Hospital in Dar es Salaam. Tanzanian media report that mzee Saleh died today Thursday 17th January. 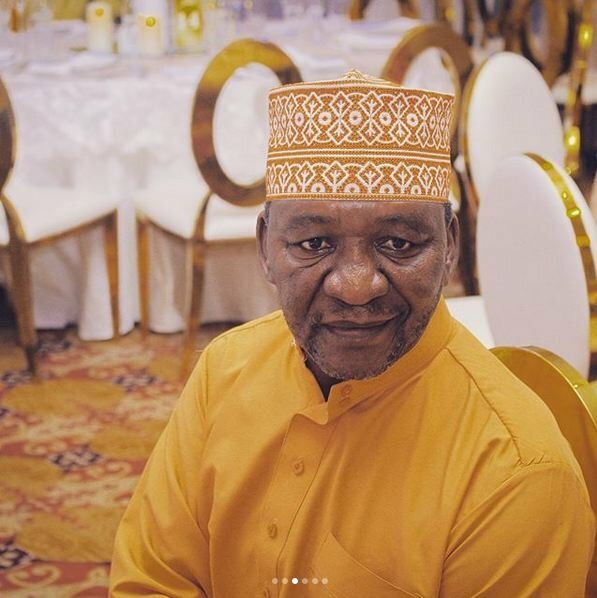 It’s however not clear what Alikiba’s father was suffering from. 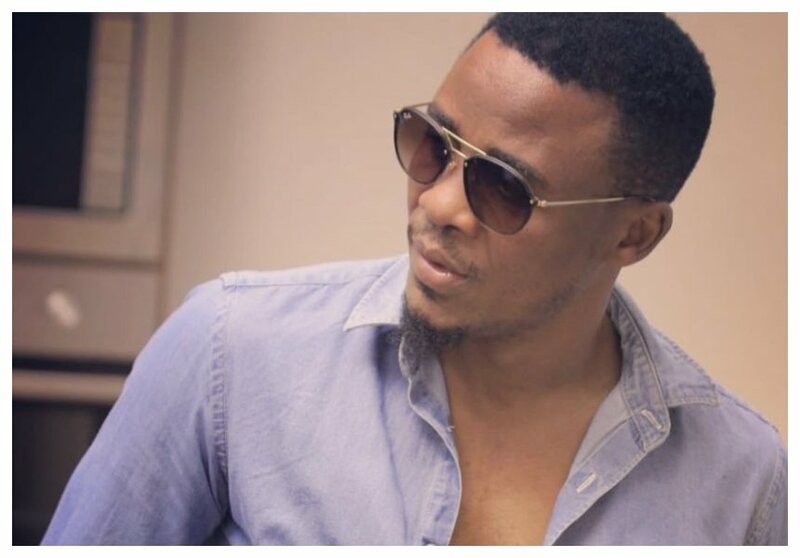 Alikiba’s younger brother Abdu Kiba told Global Publishers that his late father will be buried later today in the evening according to Muslim tradition. Abdu revealed that his father’s body had already been moved to their home in Kariakoo in preparation for the burial. The deceased will be laid to rest at Kisutu Muslim cemetery at around 4pm.